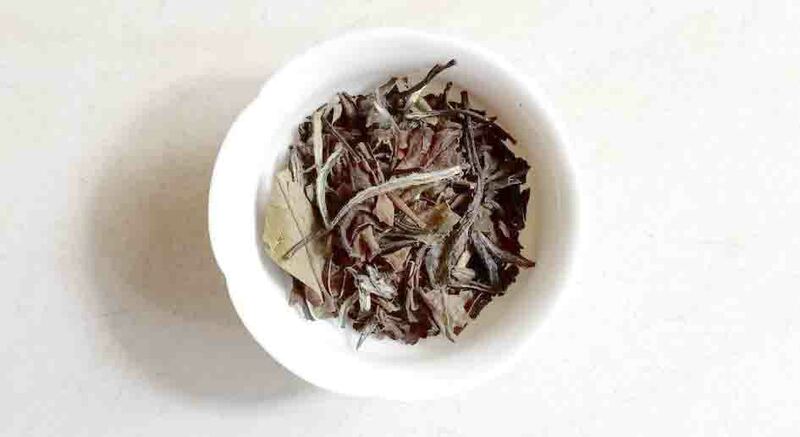 White tea – does not undergo any fermentation as well. It is considered as one of the rarest teas in the world due to its special appearances. (Fur on the leaves / pure white tea leaves / in some extent white tea hair that grows twisted in green tea.) Its infusion colour is crystal white – yellowish clear. Best for anti aging and relaxation. 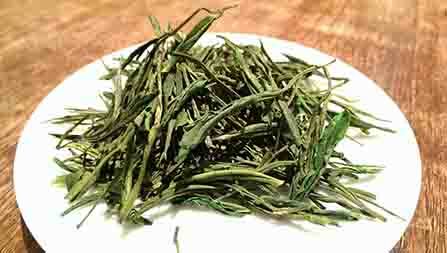 Since this tea is very light, cool-warm water is the best to brew white tea. Use fine ceramic to brew white tea to achieve the best test. - 25gr @ Rp. 150,000. To order, email us to koningspleintea@1teahouse.com (Email subject: White Tea Inquiry) To easy contact us Whatsapp:+62-81299139683 / Line: 1teahouse or wechat 微信: thetstory. For international shipping, inquire us for delivery info.